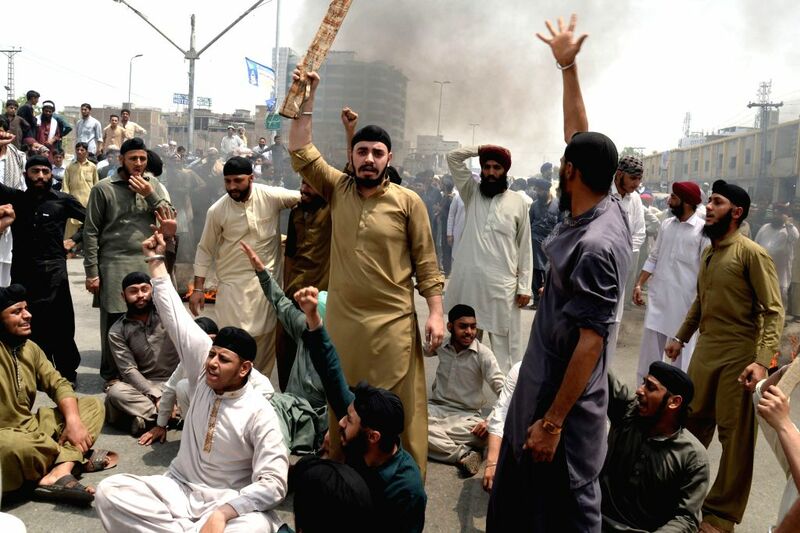 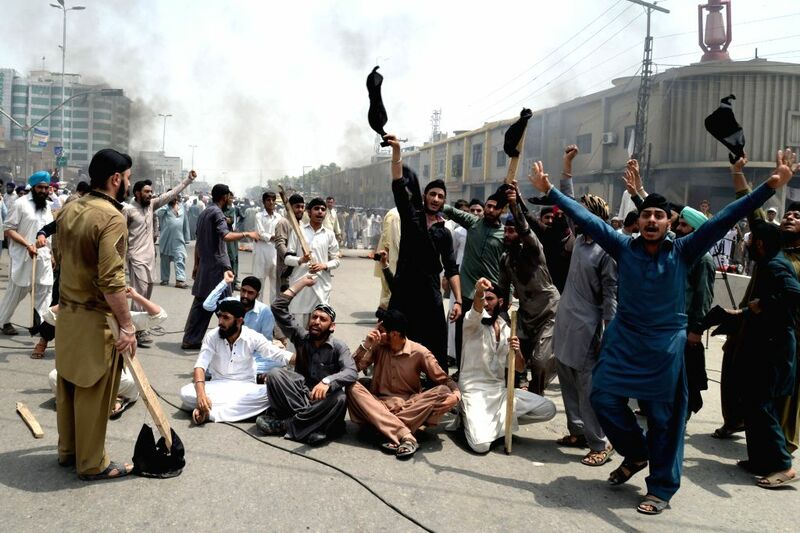 PESHAWAR, Aug. 7, 2014 - Pakistani Sikh minority shout slogans during a protest against the killing of a colleague in northwest Pakistan's Peshawar, on Aug. 6, 2014. 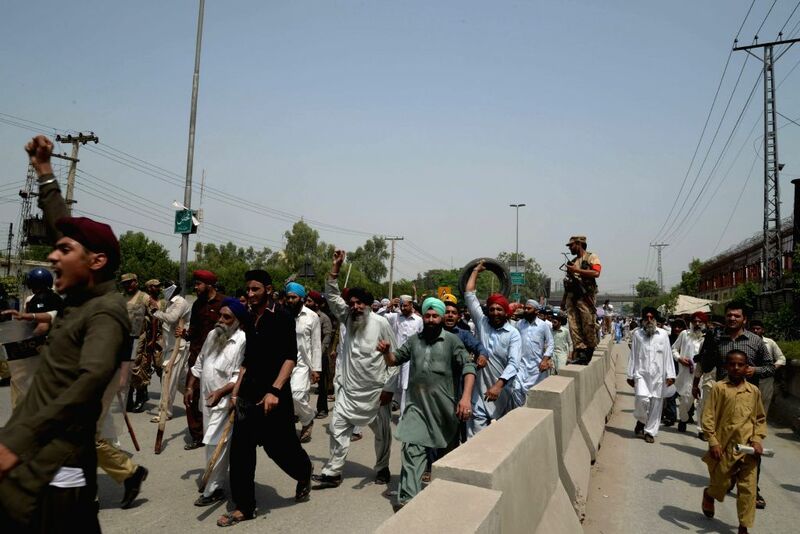 A Sikh trader was shot dead and two others injured when unknown gunmen opened fire on them in Peshawar. 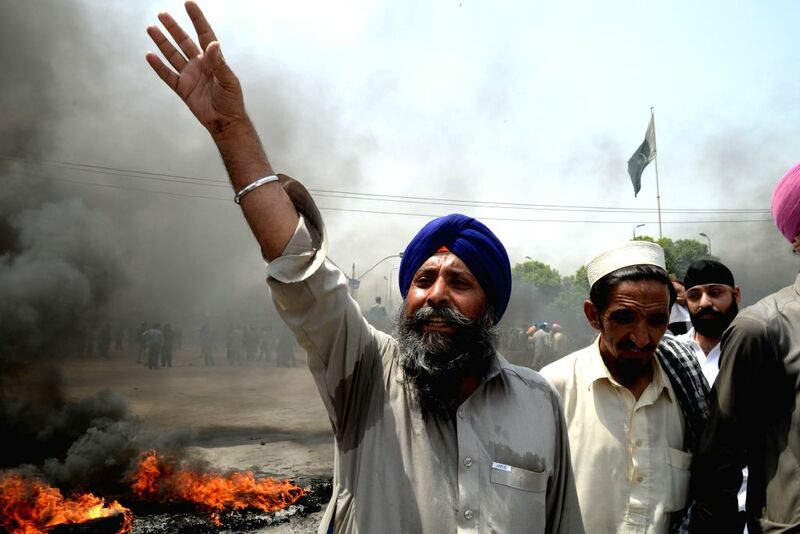 A Pakistani minority Sikh shouts slogans during a protest against the killing of a colleague in northwest Pakistan's Peshawar on Aug. 6, 2014. 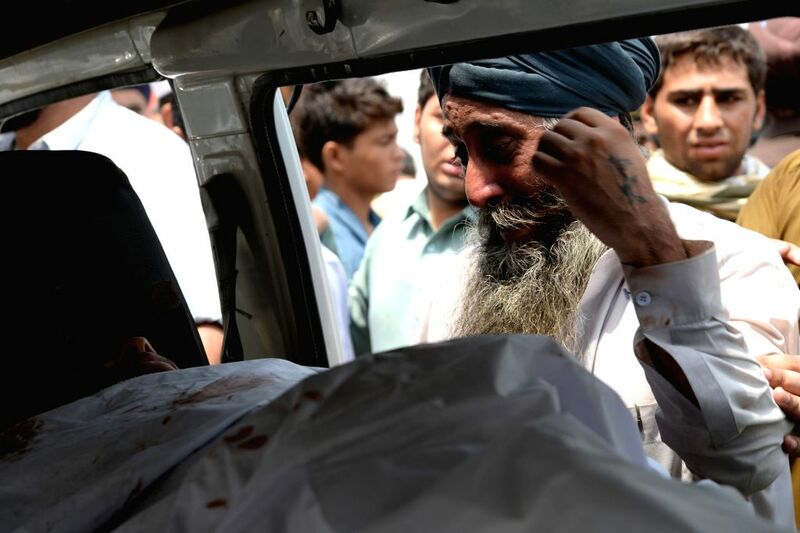 Pakistani minority Sikhs mourns beside a body during a protest against the killing of a colleague in northwest Pakistan's Peshawar on Aug. 6, 2014.